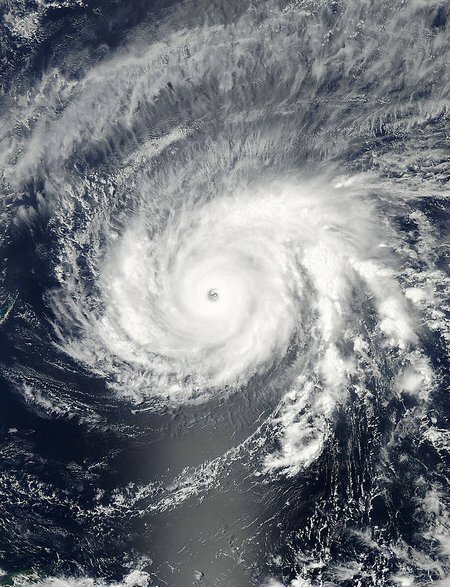 The MODIS instrument aboard NASA’s Aqua satellite captured this visible image of Super Typhoon Maysak on March 31 at 3:55 UTC. 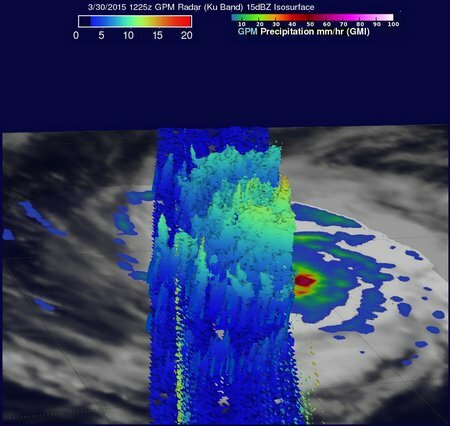 On March 30, TRMM data showed heaviest rainfall (red) southwest of the center, and in fragmented bands of thunderstorms northeast of the center. In both of those places rainfall was in excess of 50 mm per hour. 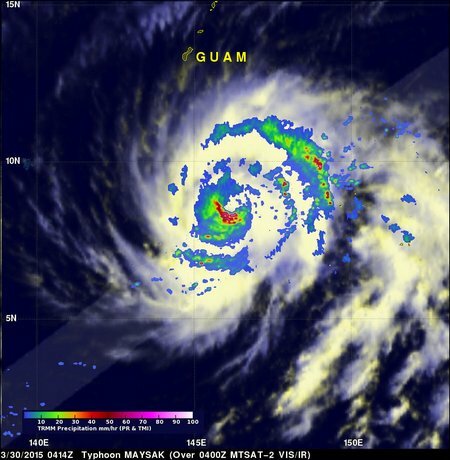 On March 30, GPM observed a few intense storms on the western side of Maysak were reaching heights close to 16 km (9.9 miles). The Planck all-sky map at submillimetre wavelengths (545 GHz). The band running through the middle corresponds to dust in our Milky Way galaxy. 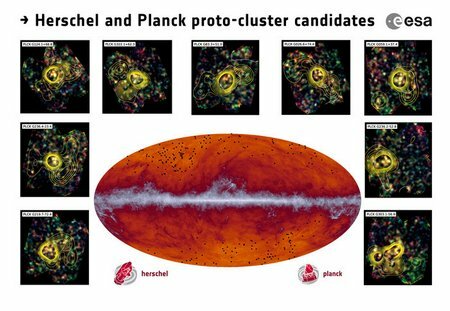 The black dots indicate the location of the proto-cluster candidates identified by Planck and subsequently observed by Herschel. The inset images showcase some of the observations made by Herschel’s SPIRE instrument; the contours represent the density of galaxies. By combining observations of the distant Universe made with ESA’s Herschel and Planck space observatories, cosmologists have discovered what could be the precursors of the vast clusters of galaxies that we see today. 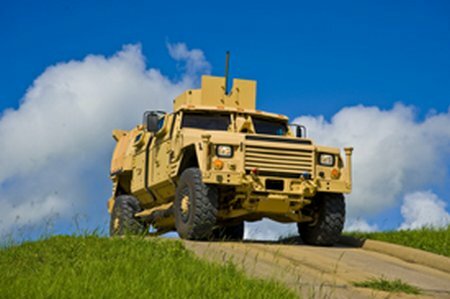 OSHKOSH, Wis. (March 31, 2015) — Oshkosh Defense, LLC, an Oshkosh Corporation (NYSE: OSK) company, will feature its Joint Light Tactical Vehicle (JLTV) solution – the Light Combat Tactical All-Terrain Vehicle (L-ATV) – as well as its Virtual Task Trainer (VTT) at the Association of the United States Army (AUSA) 2015 Global Force Symposium and Exposition in Huntsville, Alabama. 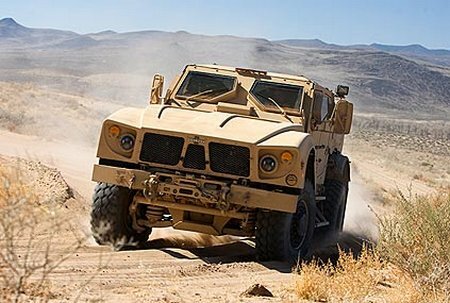 The Oshkosh JLTV solution addresses the U.S. Army and Marine Corps’ need for a lightweight, highly-mobile, net-ready vehicle with superior levels of protection so that Warfighters can fulfill their missions even when in harm’s way. 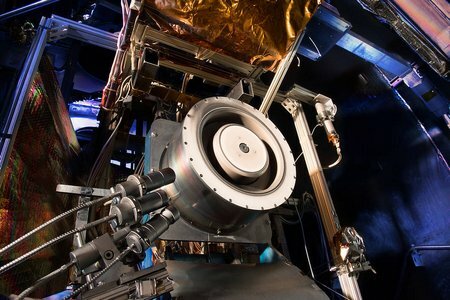 ORLANDO, Fla., March 31, 2015 – Lockheed Martin [NYSE: LMT] is supporting the U.S. Army Tank Automotive Research, Development and Engineering Center (TARDEC) as they develop a new prototype controller for military vehicle active protection systems. The controller will allow armored vehicles to have active protection systems that use a single, interchangeable processing unit, allowing for easy maintenance and mission flexibility. Last week, Senator Ted Cruz officially announced that he’s running for President. 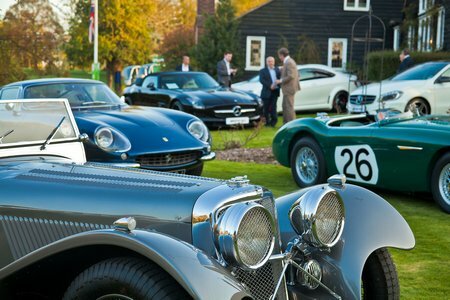 Get set for an Easter Sunday with a difference, as The Printworks gears up for the 12th annual Vintage Swing Festival on Sunday 5th April. Dongfeng Race Team, the joint leaders of the Volvo Ocean Race (Charles Caudrelier/FRA) who broke their mast a day ago, eased their stricken boat to dry land and safety on Tuesday (full story below). 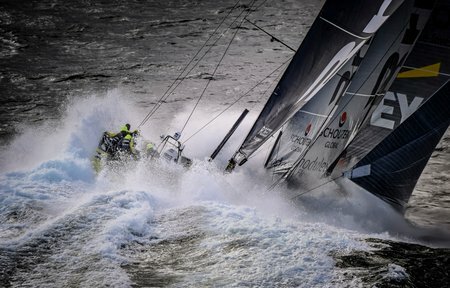 ALICANTE, Spain, March 31– Dongfeng Race Team, the joint leaders of the Volvo Ocean Race (Charles Caudrelier/FRA) who broke their mast a day ago, eased their stricken boat to dry land and safety on Tuesday. 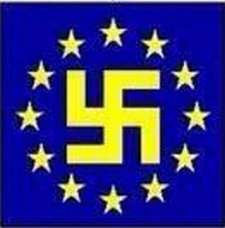 The Scottish Nazi Party has become adept in using 1984 politicospeak. When they say “Independence”, they mean “Dependence”. What they are being very quiet about is the consequence of their main policy in the destruction of Scotland. Of course they share this policy with the Tories and Labour, the LibDems and the Greens. Ukip is now the only British political Party offering Independence and Scottish cohesion.